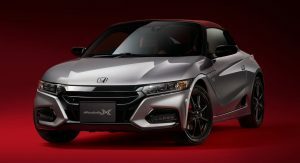 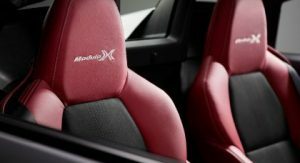 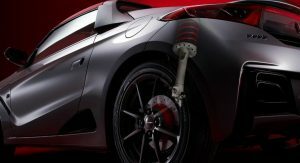 Honda introduced the S660 nearly three years ago and the company is upping the ante by unveiling the new S660 Modulo X. 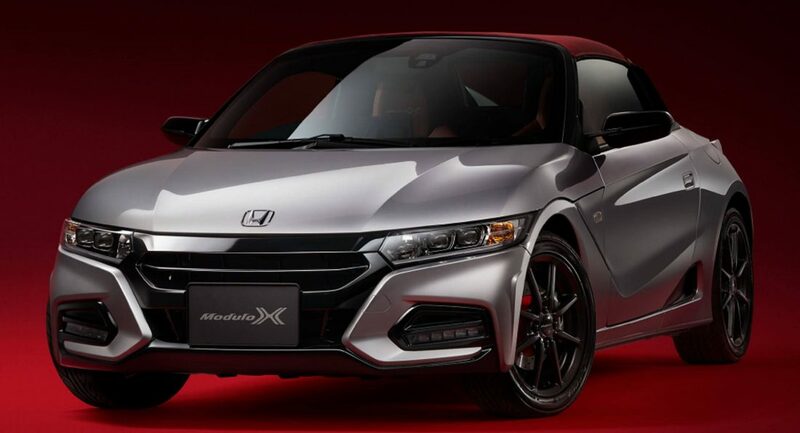 Designed to appeal to driving enthusiasts, the S660 Modulo X features an assortment of styling and performance modifications. 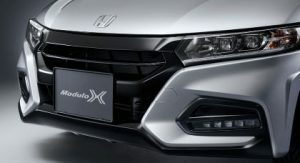 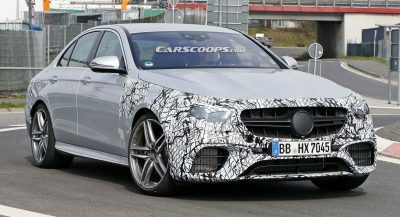 Starting with the exterior, the model has been equipped with an aggressive front bumper which features larger air intakes and LED daytime running lights. 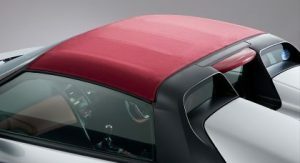 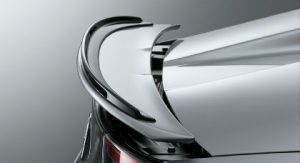 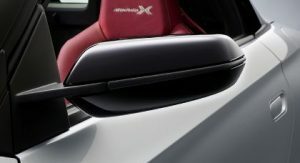 The sporty styling continues further back as the roadster has black mirrors, a unique rear bumper and an active spoiler with a gurney flap. 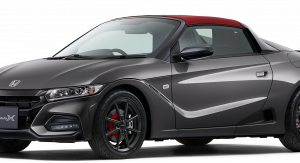 Rounding out the exterior highlights are a Bordeaux Red soft top and 15- / 16-inch aluminum wheels with a stealth black finish. 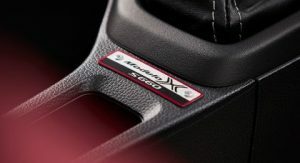 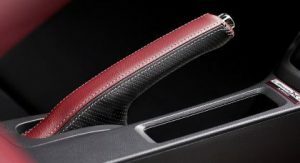 The special styling continues in the cabin as drivers will find two-tone leather and Lux Suede seats as well as a matching leather steering wheel. 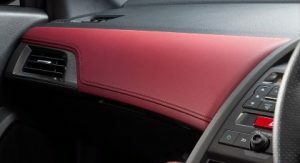 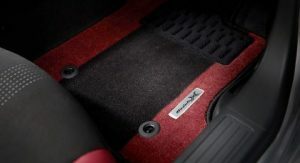 Designers also installed a leather-wrapped handbrake, Bordeaux Red accents on the dashboard and two-tone floor mats with an aluminum Modulo X badge. 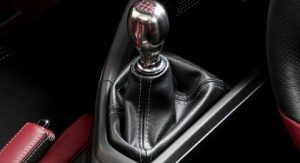 Even the shifter is unique to the model as manual variants have a titanium gear knob while CVT cars are equipped with a two-tone leather shifter. 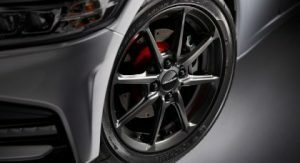 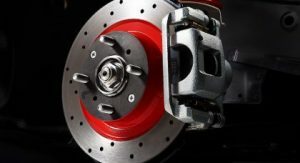 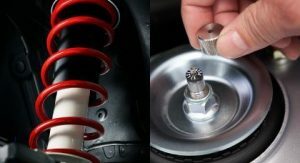 Besides the upgraded suspension, the S660 has cross-drilled rotors and “sports” brake pads. 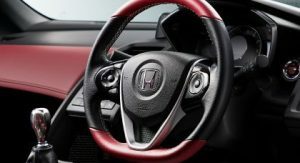 Honda didn’t say much about the engine so the car likely has a 660cc turbocharged three-cylinder which develops 63 hp (64 PS / 47 kW) and 76 lb-ft (104 Nm) of torque. 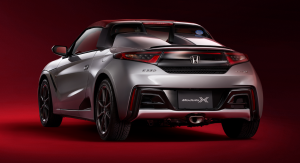 The Honda S660 Modulo X will be launched next month and pricing starts at ¥2,850,120 ($26,100) including taxes. 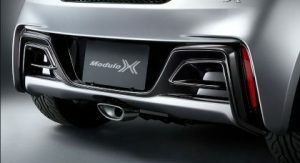 i bet there would be an aftermarket piggy back / ecu chip running about also, but they cannot openly and legally advertise it because of legal issues such as kei car are limited to 64PS / 63HP/ 47kW. damn this car would be a hoot to drive if so… i reckon adding 20+HP on top of the current output just by allowing for more boost wouldn’t be so hard. 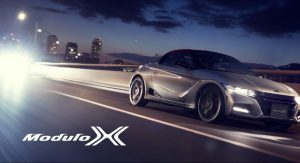 There is huge aftermarket business for Honda S660, this car Kopen and Alto Works has become a new 660 poster car replacing car like Cappuccino and so on. 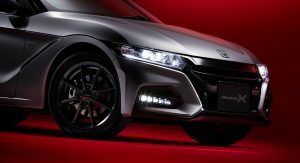 If you look at Option magazine every month, they will feature this car and in the advertising section there is enough aftermarket parts for people to choose. 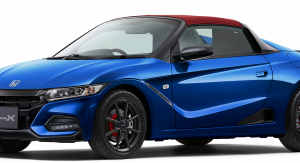 oh i mean the kei sports car. 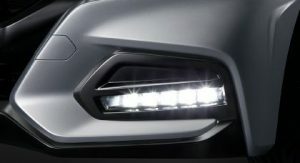 its awesome tbh. 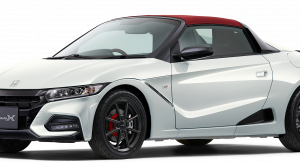 it looked really fun and cheaper to run than full sized sports car. 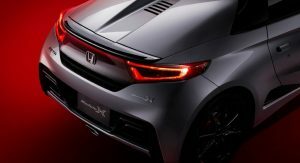 This car makes the ND Miata look like a Bugatti Veyron. 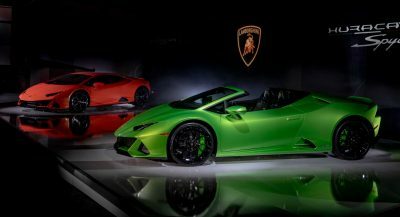 Still looks like a fun car to drive. 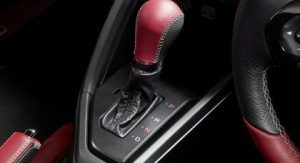 Everybody complains about the BRZ or Miata not having enough power. 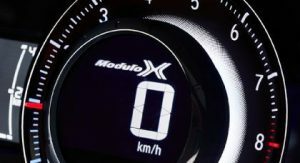 After 1 year of daily driving a 2016 MX-5 Club the car is quick & continues to impress with the handling of such light weight plus perfect balance. 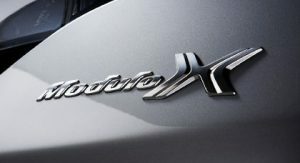 Previous PostPrevious Can Mitsubishi’s Eclipse Cross Lure You Away From Other Compact Crossovers?